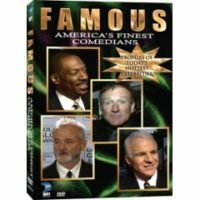 Boot-up the belly laughs and access hilarity! Here’s a megabook of inspired silliness from Sillycon Valley! 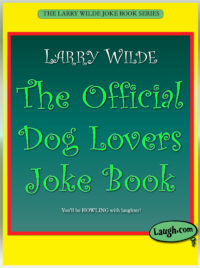 I’ve followed my friend Larry Wilde’s “Official Joke Books” series right from his first best seller. I’m the happy owner of every one — especially The Computer Freaks Joke Book (which I collaborated with Larry). What a delight to learn that after all these years, all 53 of his books which are now considered classic laugh lovers reading will now be available over the internet on ebooks. 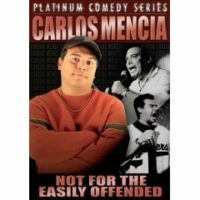 America’s #1 bestselling humorist teams up with computer wizard Steve Wozniak for a chip-tickling collection of high-tech high jinks that will have you hacking with laughter! 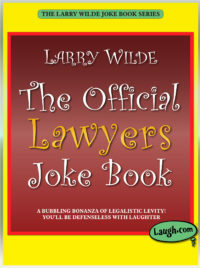 Beware: These jokes are so funny they might be terminal! You Think People are Funny? Computers Have Them Beat Hands-On! Why is Eve considered the first computer operator? How many computer technicians does it take to screw in a lightbulb? Why did the computer go to the shoe store? What do you call a girl who prefers her computer to her boyfriend? What do computers do for fun? 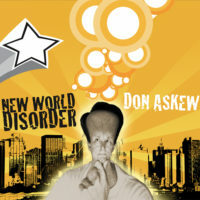 TO ACCESS THE RIOTOUS ANSWERS, OPEN THIS BOOK AND PLUG INTO A POTPOURRI OF POTENT PC PUNMANIA! 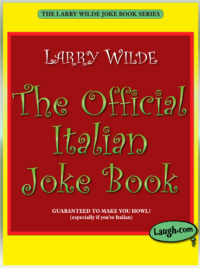 Originally published in 1975 and now brought to the e-book world for the first time by Laugh.com. 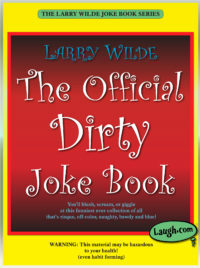 Larry Wilde is America’s #1 bestselling humorist, with sales of more than twelve million books. 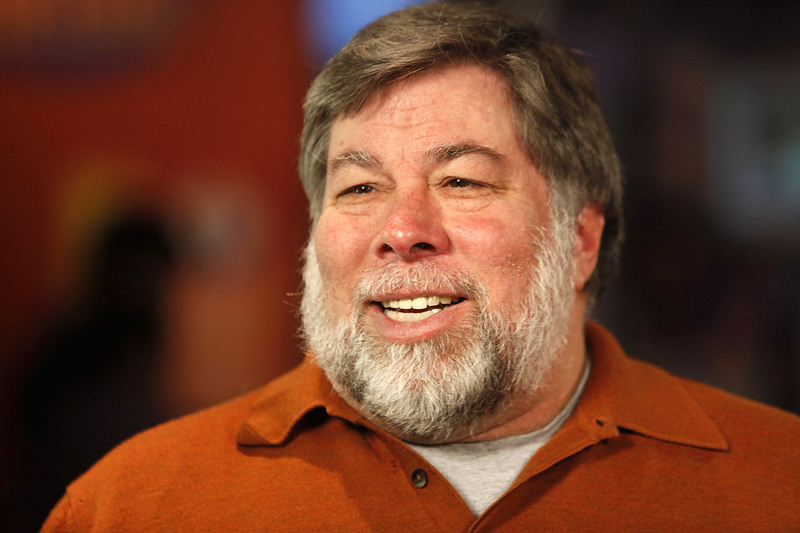 Steve Wozniak, one of the founders of Apple Computer, Inc. is a noted joke collector. 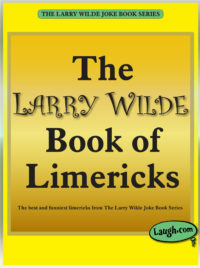 At last – A humor book with real byte! 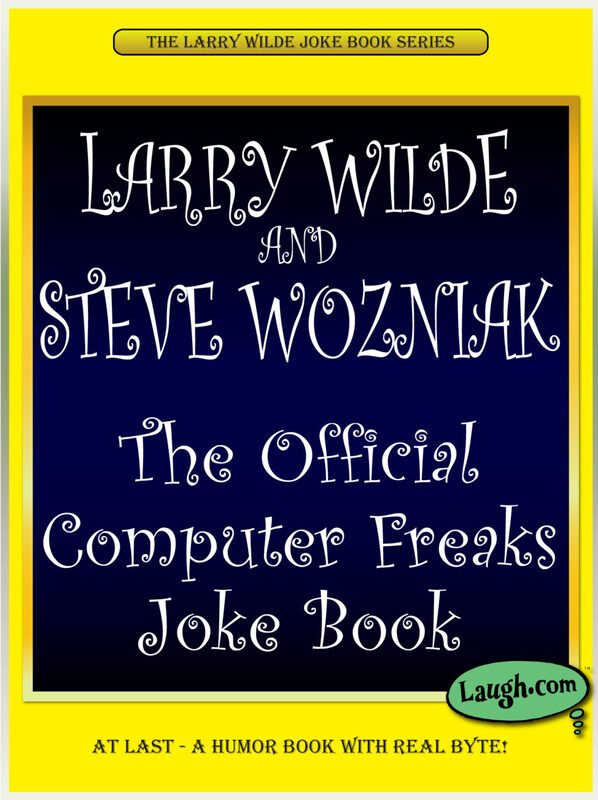 The Official Computer Freaks Joke Book.